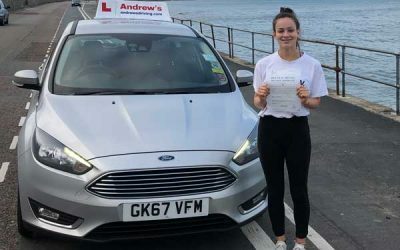 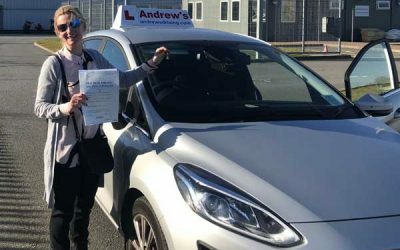 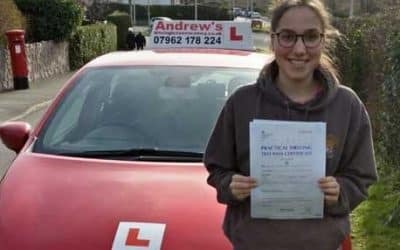 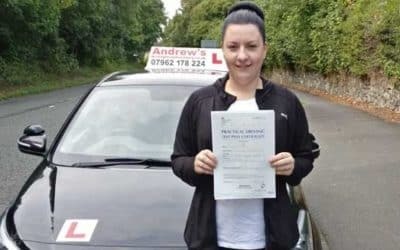 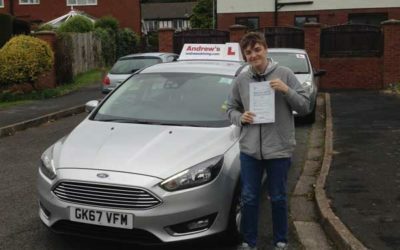 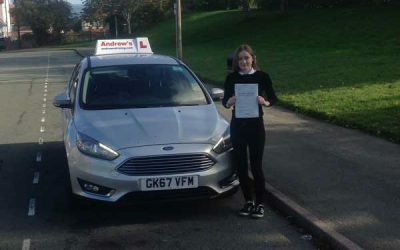 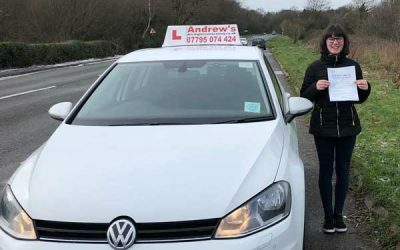 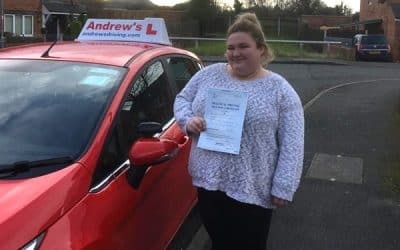 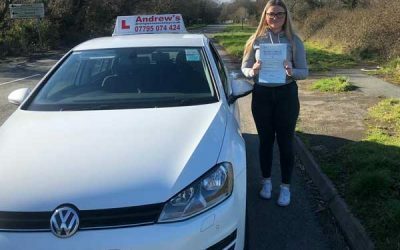 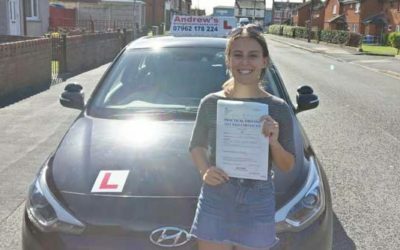 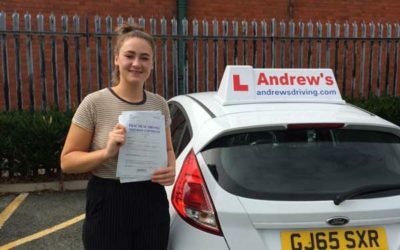 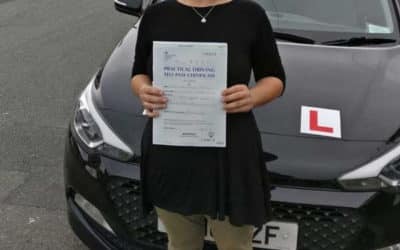 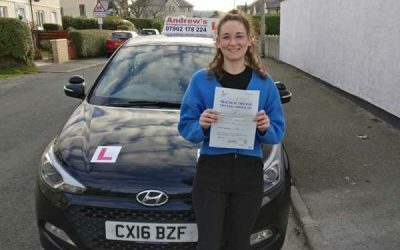 Anna from Llandudno passed first time. 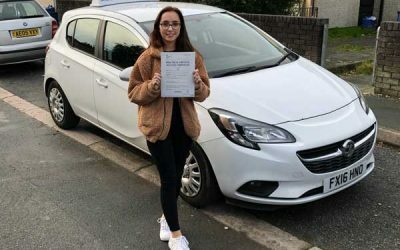 Elen Griffiths passed first time. 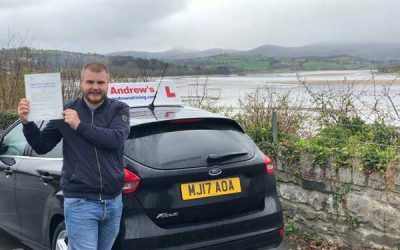 Brendan from Llandudno passed first time in Bangor. 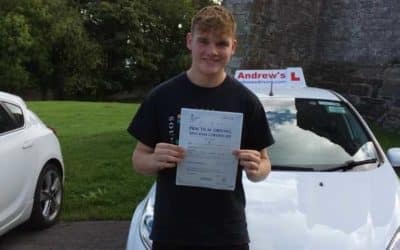 Rhys passed at Bangor with just 3 minors. 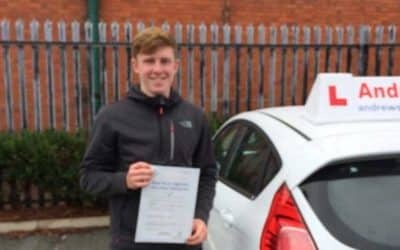 Cai passed first time in Bangor. 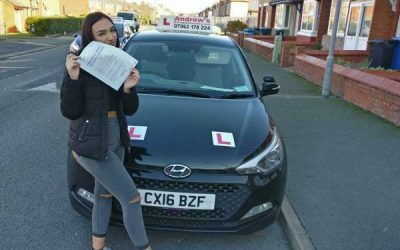 Mia Price Old Colwyn passed with just 2 minors. 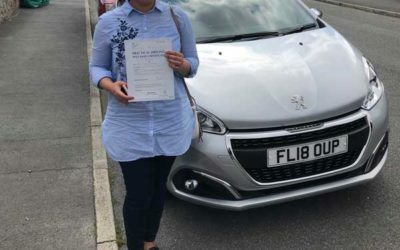 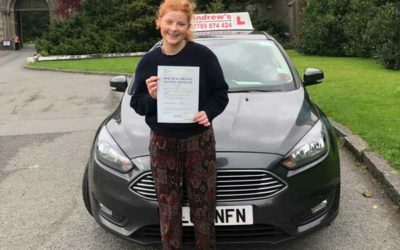 Sophie from Llysfaen passed first time in Bangor. 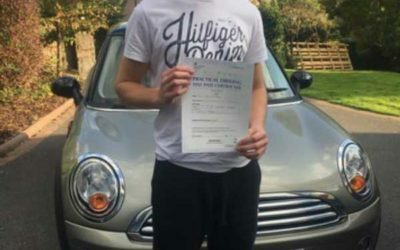 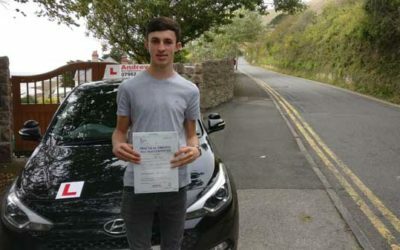 Dylan Davies passed in Rhyl. 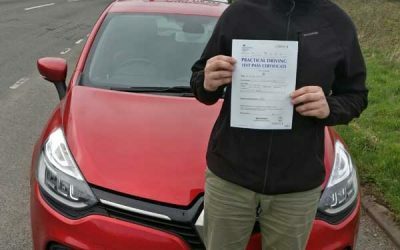 Ian from Mochdre passed in Bangor. 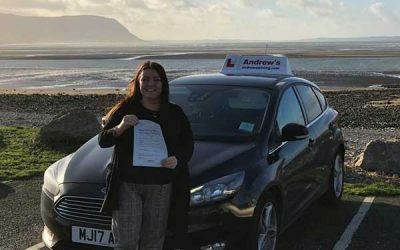 Victoria Eccles Deganwy, passed in Rhyl. 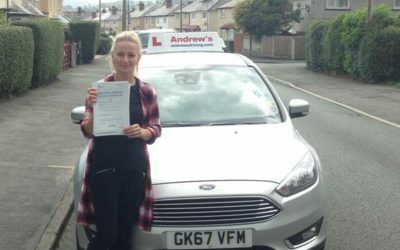 Lauren from Colwyn heights passed first time. 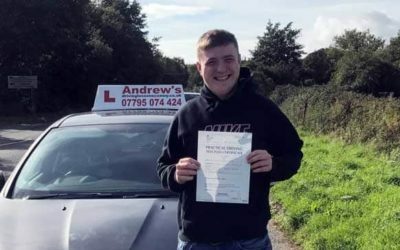 Matt passed in Rhyl November 2018. 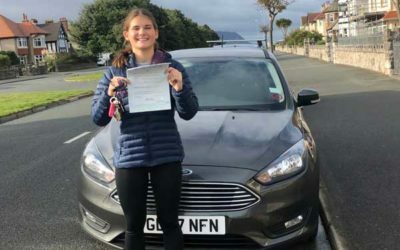 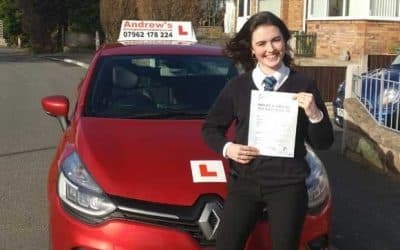 Maddie passed first time at Bangor. 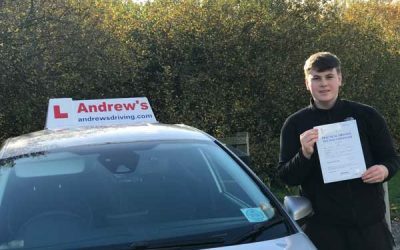 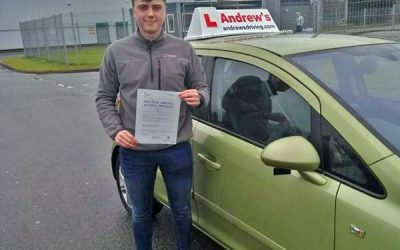 James Passed first time in Bangor. 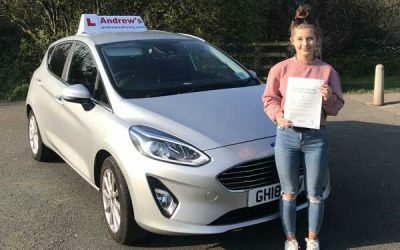 Megan Passed first time in Bangor. 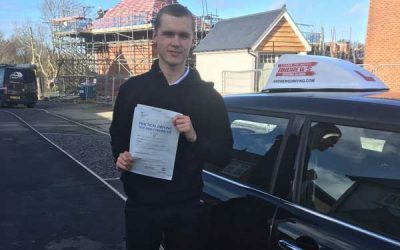 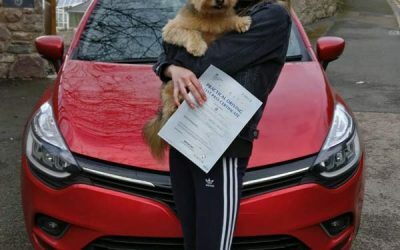 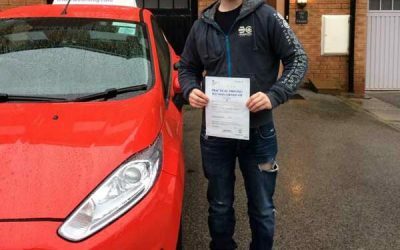 Jack passed first time with a 20 hour intensive course. 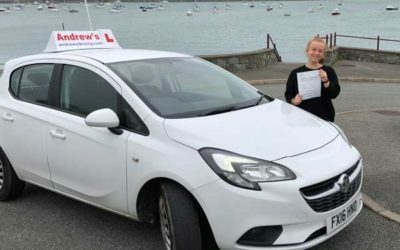 Harri from Conwy passed first time at Bangor. 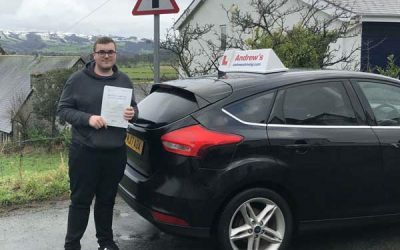 Connor Ellis passed in Bangor. 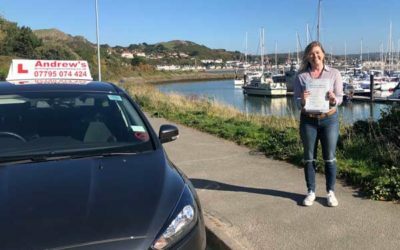 Lara Passed first time at Bangor. 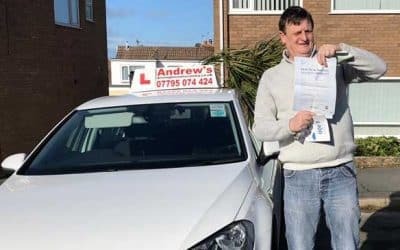 Romie passed first time in Rhyl. 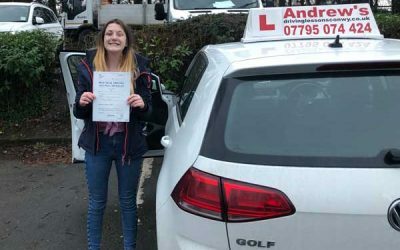 Robyn passed first time in Bangor. 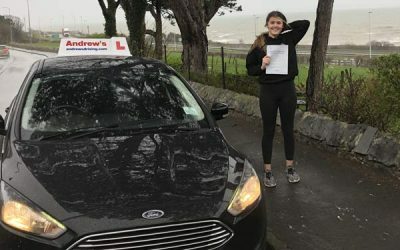 Niamh Passed first time at Bangor. 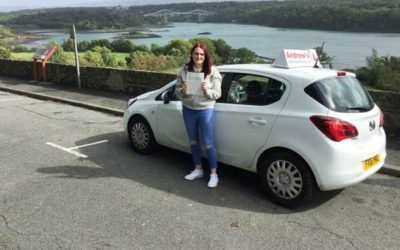 Francesca passed first time at Bangor. 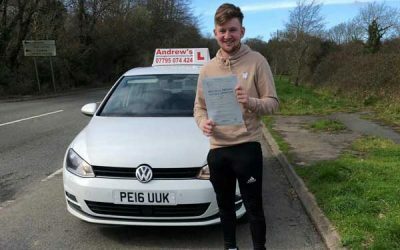 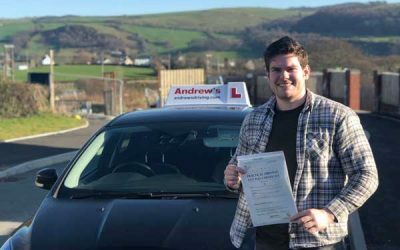 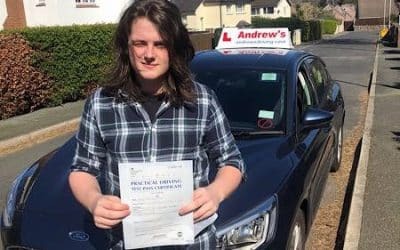 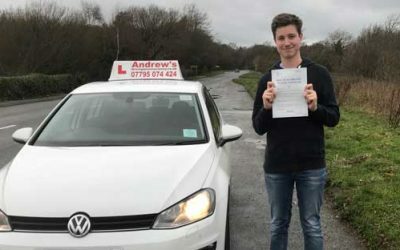 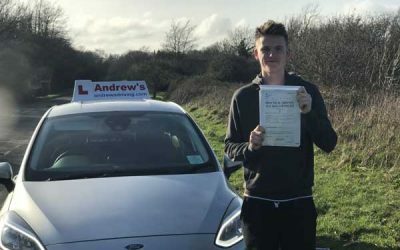 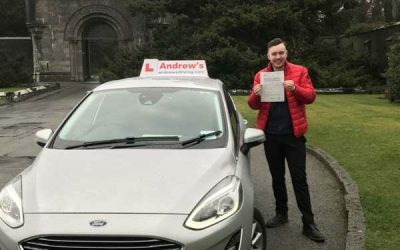 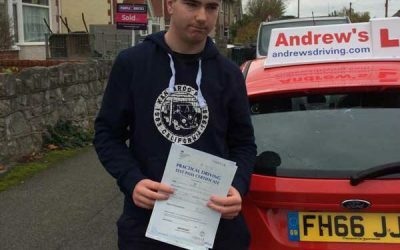 Joe from Llandudno passed in Bangor with only 2 minors. 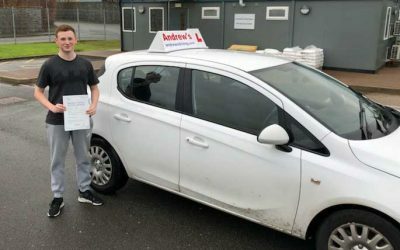 Richard passed in Bangor with just 4 minors. 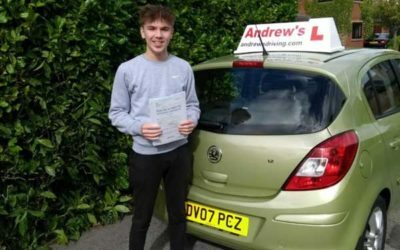 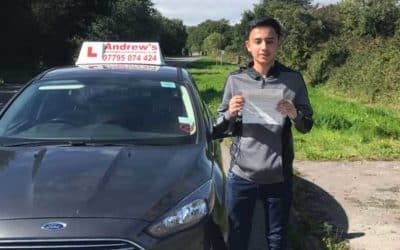 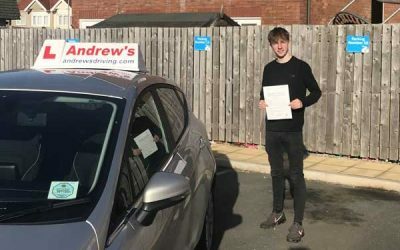 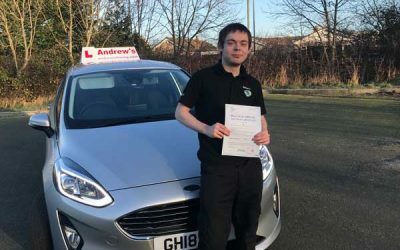 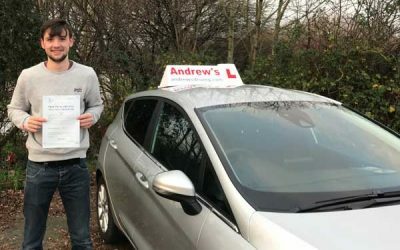 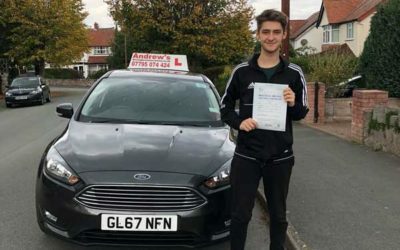 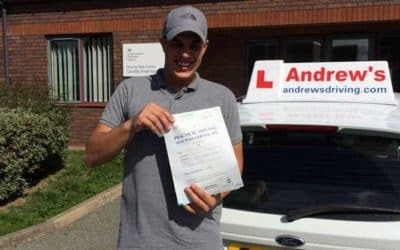 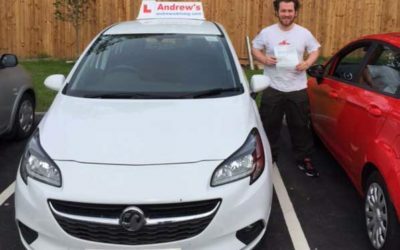 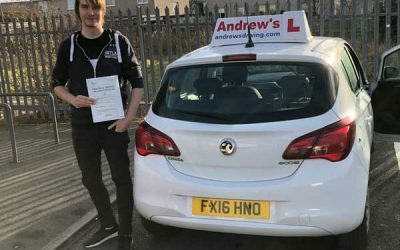 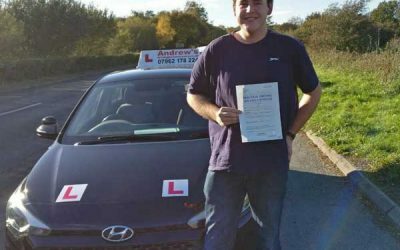 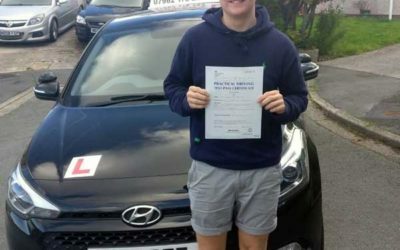 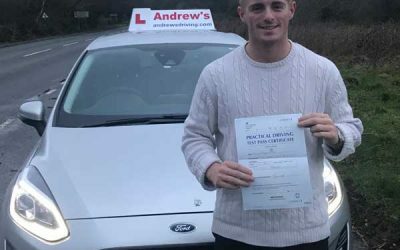 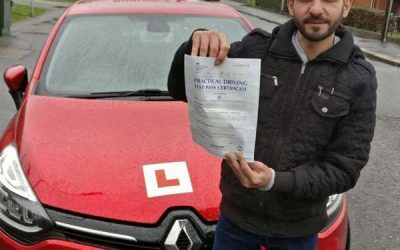 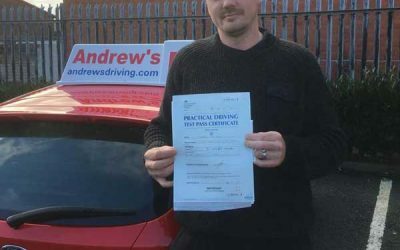 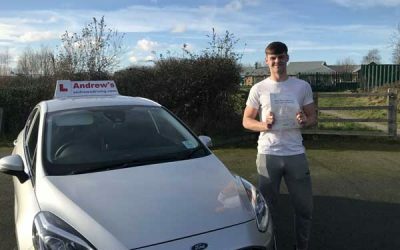 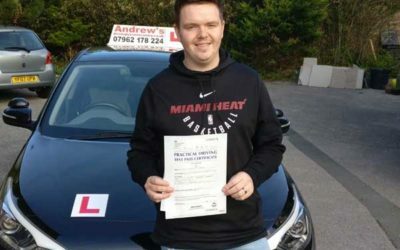 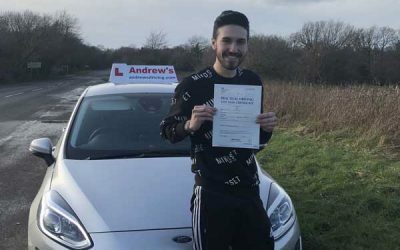 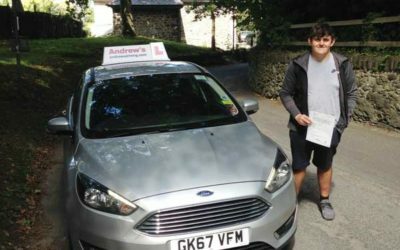 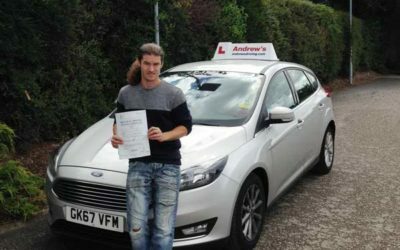 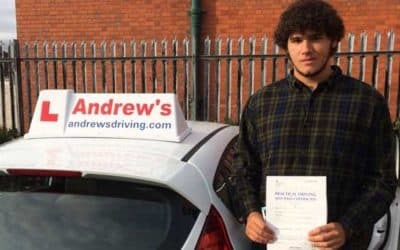 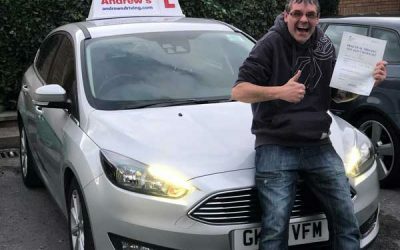 Mike Pearson passed first time. 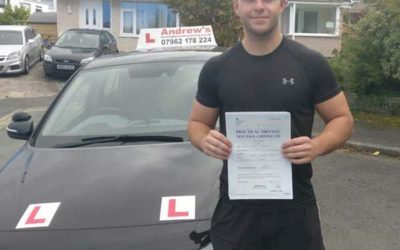 Kian from Rhos on Sea passed first time. 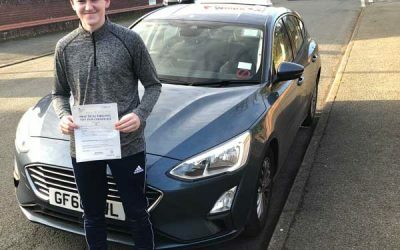 Daniel passed first time . 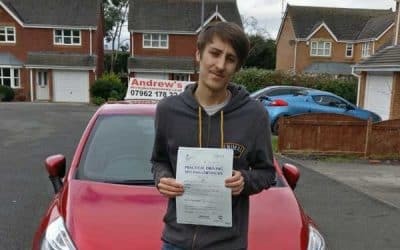 Bradley passed after a short intensive course. 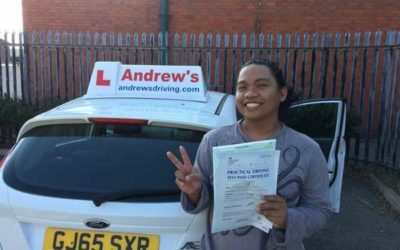 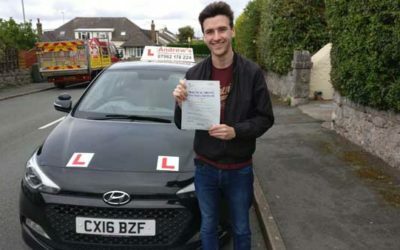 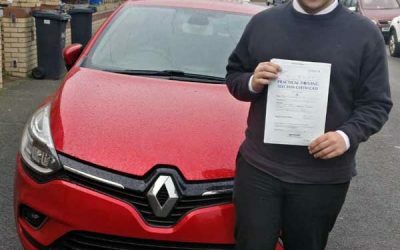 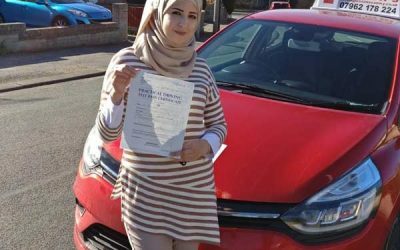 Kaleem Rhos on Sea passed with just 1 Minor. 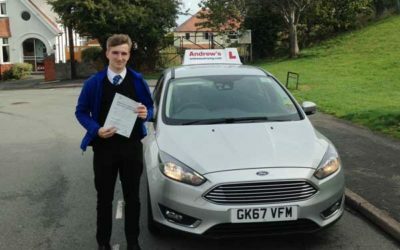 Luke passed first time in Rhyl. 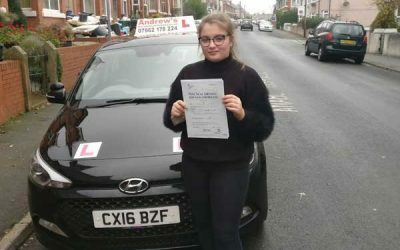 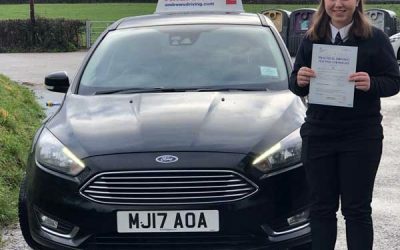 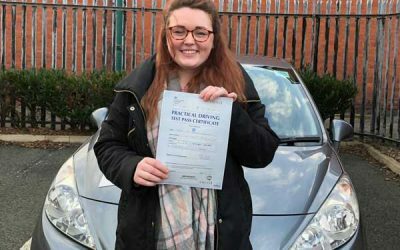 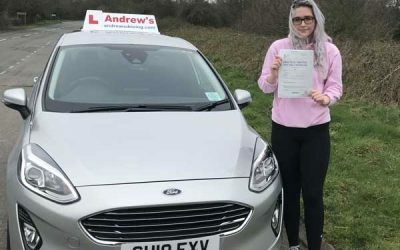 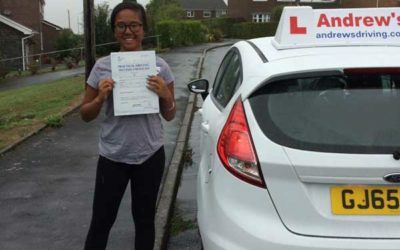 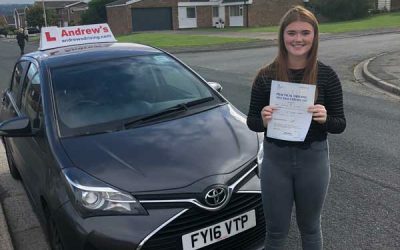 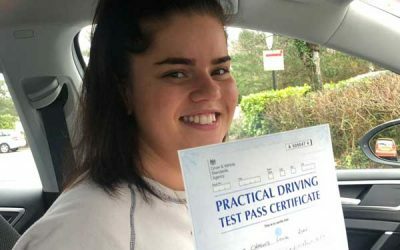 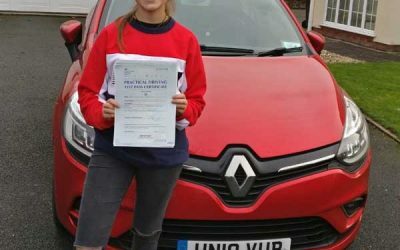 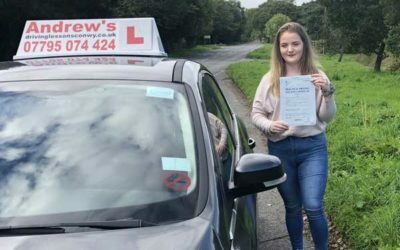 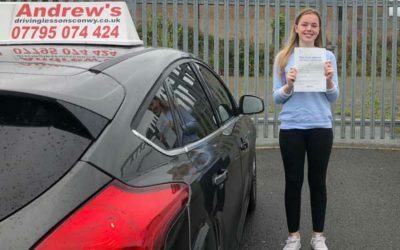 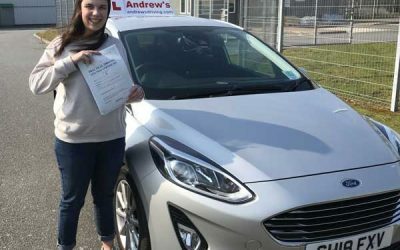 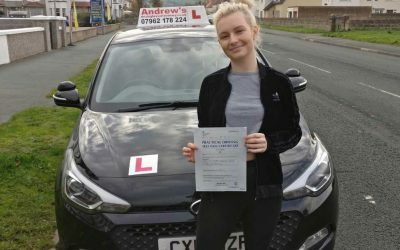 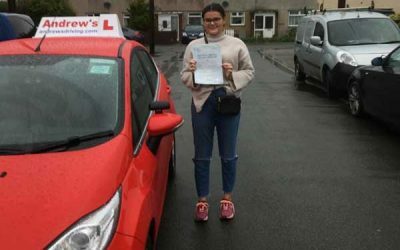 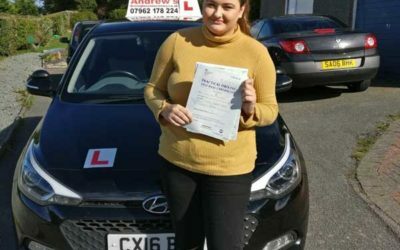 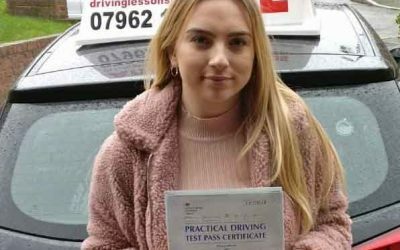 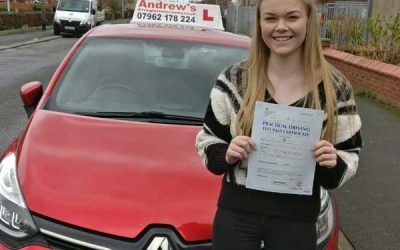 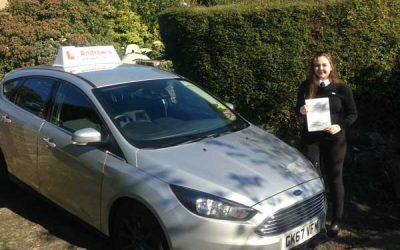 Caitlin passed in Rhyl with just 3 minors. 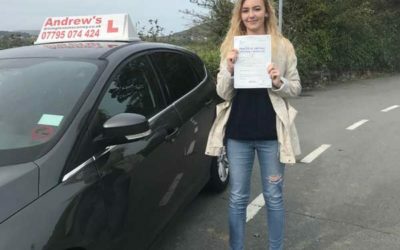 Laura Williams passed first time at Bangor. 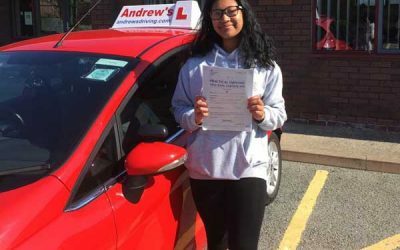 Amaya passed on first attempt with Andrew’s. 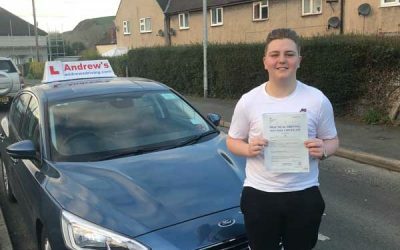 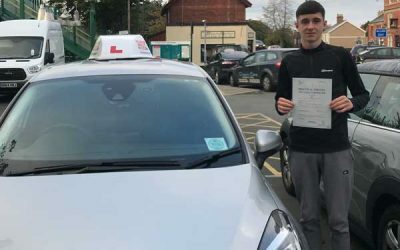 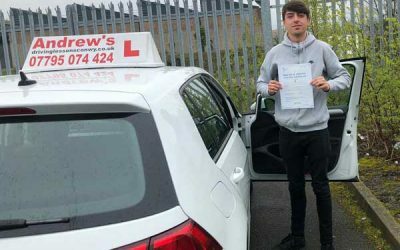 Lewis passed first time just 2 minors.